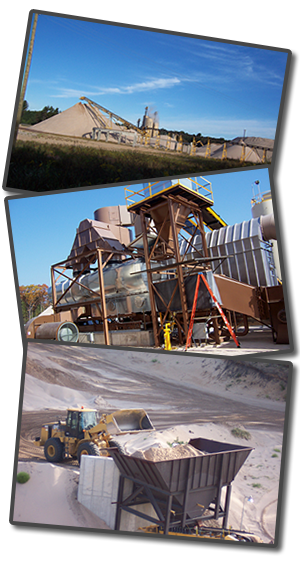 Ensure product quality at all production stages; must be willing to thoroughly learn and understand our mining and processing operations. New products to supply foundry industry including select resin coated sand, ceramic sand, synthetic sand, etc. Create and lead the Company’s Continuous Improvement Process for all facets of the organization. Develops and initiates standards and methods for inspection, testing, and evaluation. Update and maintain the quality manual procedures and work instructions. Suggest and implement changes in working conditions and use of equipment to increase safety and efficiency of shop, department, or work crew. The candidate must have a minimum of 15 years of experience in the foundry industry including direct experience with sand. The candidate must have experience with iron foundries.